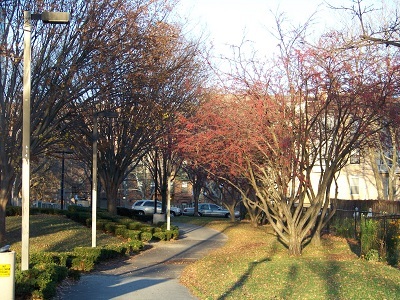 The Pierre Lallement Bicycle Path (also called the Southwest Corridor Bicycle Path) runs along the Southwest Corridor, approximately 4.7 miles. The bike path is a major commuting artery that links the neighborhoods in the southwest section of Boston to the downtown and is a popular destination for bicyclists. There are numerous stopping points along the way, including benches, playgrounds, water fountains and sports facilities. The path travels near a variety of good restaurants and stores. Near the Forest Hills end of the path, it is an easy link to Franklin Park and to the Arnold Arboretum. Near Roxbury Crossing, Ruggles and Mass. 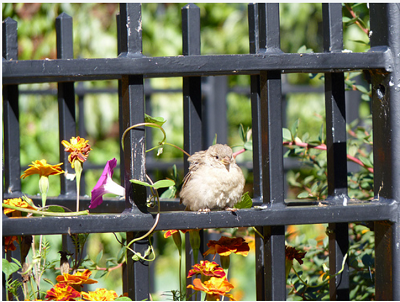 Ave. it is an easy link to parks and cultural attractions in the Fenway neigbhorhood and to the South End, Back Bay and Copley Square. Hubway bike sharing stations (see link below) are available near many of the MBTA orange line stations along the bike path. 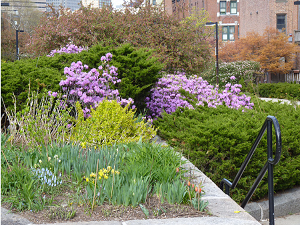 Survey: In 2015, the Southwest Corridor Park Management Advisory Council (PMAC) conducted a survey of path users. The survey was well-received, with 595 responses and numerous insightful comments. Bicycle-pedestrian path survey summary page. Advocacy: In collaboration with other bicycle advocacy groups, PMAC works with city and state officials to work toward path improvements such as changes to traffic light signal timing, crosswalk placement, signage and other aspects of the path. From Forest Hills to Mass. Ave. there are two pathways - one for bicycles and one for pedestrians. 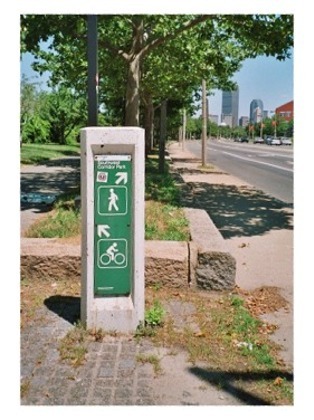 Signage is available along the way to show which path is for bikes and which is for pedestrians. This signage is also useful for marking any turns along the path. The section of the park from Mass. Ave. station to Back Bay station has a single path and small streets that wind in and out of the park. Bicyclists need to ride on a combination of sidewalk and street in this section, so when you bike along this section, please ride slowly, taking the street where possible and being sure to share the sidewalk with pedestrians. Since the path runs along the subway and rail line there are relatively few street crossings. Most of the street crossings along the path have traffic lights with pedestrian walk signals. Use care at intersections, observing signals and being aware of cars making turns. Please be aware of playgrounds along the pathway and ride slowly when in a playground zone. See our bicycle-pedestrian path survey summary for more discussion. 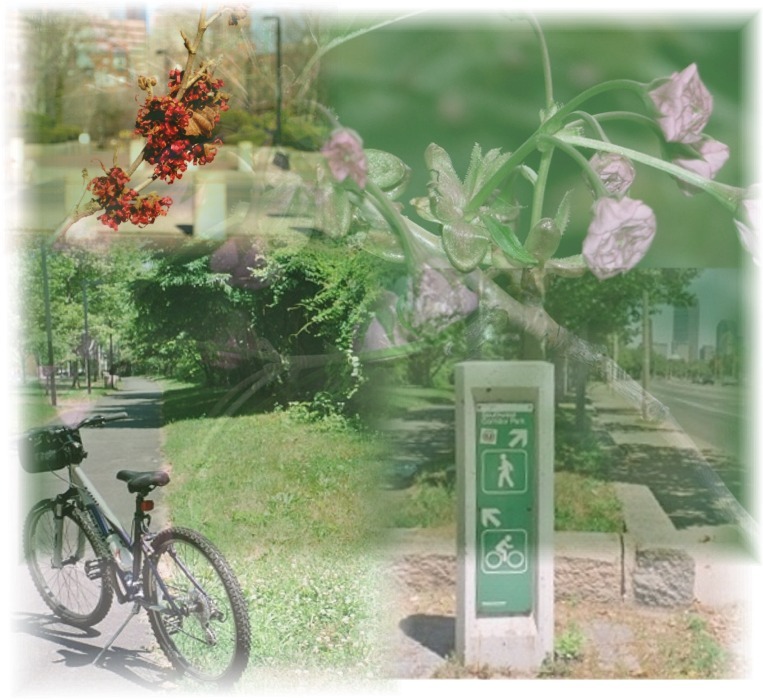 If you are interested in sharing thoughts about bicycling along the Southwest Corridor, you can connect with the Southwest Corridor's Parkland Management Advisory Committee (PMAC). 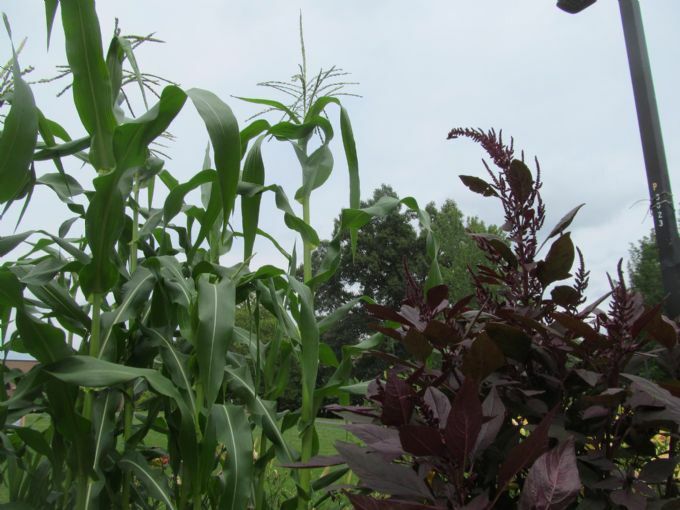 See the PMAC page on this website for more information. 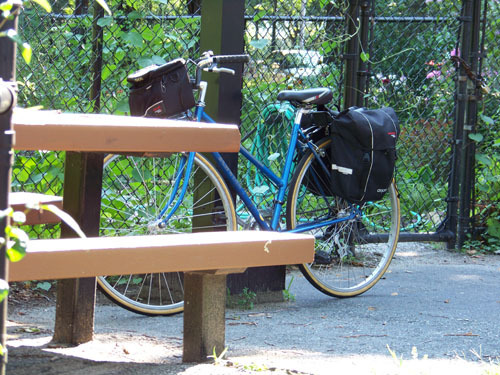 See the web links below for additional bicycling information, bike safety tips and maps showing bicycle routes via the Southwest Corridor to destinations around the city. 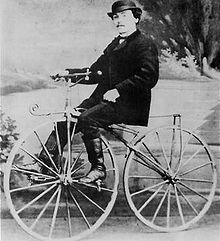 Pierre Lallement, for whom the bike path is named, patented the pedal-driven bicycle. Earlier bicycles were propelled by foot. Lallement, who immigrated from France and lived in Worcester and Boston, worked as a mechanic producing baby carriages and wheelchairs.